The Coolest Cooler Kickstarter project is looking for help to deliver 36,000 coolers to backers. We’ve seen a number of Kickstarter projects go off the rails, but the latest debacle from the viral crowd-funding hit Coolest Cooler is an interesting tale of crowd-funding woe. Nearly two years ago, Coolest made headlines after raising more than $13 million—a record at the time, which has since been surpassed by Pebble Time's $20.3 million—from over 62,000 backers for a tricked-out cooler laden with all kinds of features. Now Coolest, the company behind the picnic accessory, is low on funds and may ask for another $97 from 36,000 backers still waiting on their coolers. Coolest hasn’t officially requested the $97 from customers. It’s only considering the option as a voluntary payment in order to “expedite delivery” of a product that is already late, according to Motherboard. Apparently the extra $97 will guarantee delivery by July 4th if enough backers agree to the extra charge. 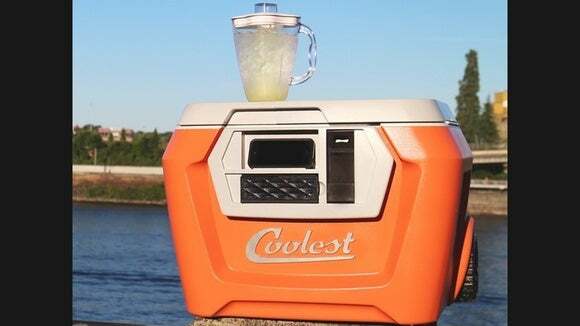 Coolest originally planned to deliver its coolers to backers by February 2015. Adding insult to injury for those 36,000 backers, Coolest is already selling its cooler on Amazon for $400. Amazon’s listing says the cooler is in stock and can be delivered to your doorstep within 24 hours. “You have a lot of gall asking for more money, without releasing details of how our money was spent. I doubt I’ll ever get my cooler, but lesson learned,” said another. The anger doesn’t stop there either. 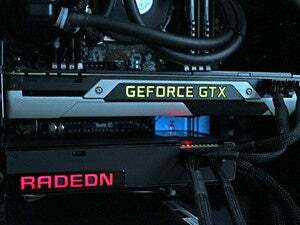 Motherboard reports that some people have issued threats against Coolest employees over the delays. Why this matters: Coolest Cooler isn’t a tech product per-se, but it is yet another lesson about the potential risks when backing a Kickstarter project. That’s especially true for a project that was as massively successful as Coolest’s—the original fundraising goal was just $50,000. In fact, Kickstarter warned against the perils of success nearly three years ago when discussing stretch goals for projects. 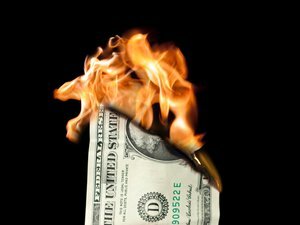 “More money means more backers and rewards to fulfill—and less margin for error,” Kickstarter said. When the Coolest project first started in 2014, Kickstarter backers were offered the chance to pay as little as $165 to get one of the first coolers. That's an obvious deal when the retail price is $400. For that money, you were supposed to get a 60-quart cooler featuring a built-in blender with ice crushing functionality (powered by an 18 volt battery), waterproof Bluetooth speakers, a built-in USB charger, an LED light built-in to the lid, a gear tie down to carry items on top of the cooler, a built-in cutting board, storage for plates and knives, wide beach-ready wheels, and a bottle opener. The only thing missing was a built-in grill! It was a ridiculously awesome concept. But then reality caught up with the dream. By late 2015, a strike at a factory producing the cooler’s motors was driving up costs. Not to mention that the company underestimated the funding required to transform a prototype into a scalable product. At that point, Coolest started selling a limited quantity of units on Amazon to “keep the lights on,” according to a report in GeekWire. Then by March, The Oregonian reported that the company wanted another $15 million to complete its obligations to Kickstarter backers.